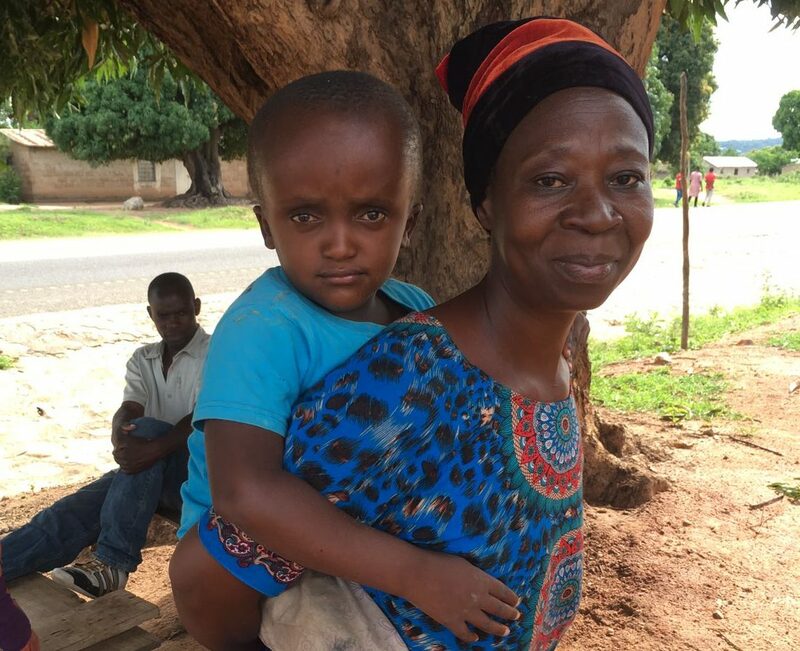 Work with local partner organisations and communities in Tanzania and Malawi to find physically disabled people who need support. Provide well-fitted equipment and essential physiotherapy. Support the families of disabled people by giving them advice and guidance. Put hope in motion and give disabled people a voice. We also work with families so that they can feel more supported at home, and, where possible, we help their disabled relative progress into education, training, or work. Often disabled people are kept in the background and have no voice or status. Just Wheels can help people with physical disabilities find their voice, take part, get involved, speak up for wheelchair users, and become a productive part of their community. We then aim to supply them with a well-fitted, good quality wheelchair or tricycle, along with the physiotherapy advice they need to improve their physical health. Where possible we get equipment made locally. In any case, getting the right wheelchair or tricycle is the most important factor of all. It must be well fitted, well made (to World Health Organisation standards) and have support before and after from properly trained staff. Just Wheels works with local partner organisations and communities who have identified that physically disabled people are missing out and there is a need for wheelchairs and tricycles for them. If there is a local workshop, producing good quality equipment with well-trained staff to support the service, we’ll commission them to build the equipment. If there is a local workshop but standards need to be improved, we will work with the staff to achieve this – this may be through training or partnerships or helping to bring in new staff, or even find new premises. If there is no suitable workshop we will arrange purchase of equipment from our partners which can then be assembled locally. We work with local manufacturers and repair centres where possible. This keeps the industry, technology, and skills base local. This way, we improve the local infrastructure for the supply and fitting of wheelchairs and tricycles suitable for the local environment which, in turn, creates jobs. ”Based on vision of our founder and the principle aim of Just Wheels we devoted in running a wheelchair service which is center based model. Running a wheelchair service to maximum efficiency involves analysis of each steps in services and observe how each steps is taking for improving the efficiency of the service as described on WHO (World Health Organization) for appropriate wheelchair provision, that is best for user health and mobility thus enables them to access education, work and employment this means changing lives from incapability to capabilty. Just Wheels focus in meeting the demand directly by providing wheelchairs and tricycle to the people with physical disability. Also improving the supply by raising the quality of wheelchair and tricycles being made or bought, thus ensure adequate support is provided and follow-up after user receive wheelchair or tricycle, increase number of trained personnel in wheelchair provision, supporting local disabled people and disabled people organizations lobbying for improved services. Just Wheels was started by Emma Burtles. Emma is based in Scotland but has worked in Tanzania. She has been involved in supporting a wheelchair workshop there for over 25 years and has a deep understanding of the importance of that work. 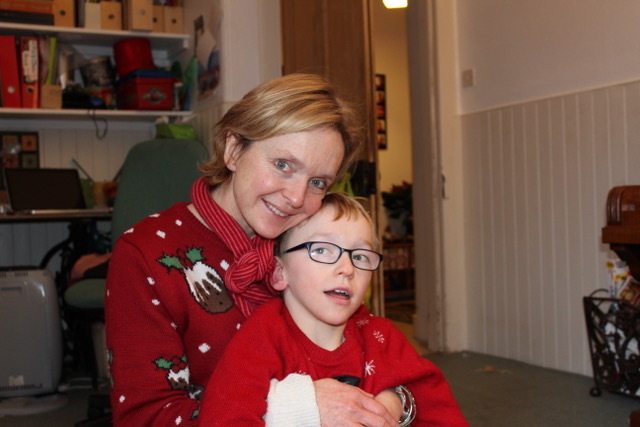 Coincidentally she now has a disabled son who uses a wheelchair, which made Emma even more aware of the importance of a good-quality, well-fitted set of wheels to enable a person with disabilities to participate in society. Francis Emmanuel is a Physiotherapist working for the Tanzanian government and now working also for Just Wheels. He trained in Dar Es Salaam and has a lot of experience working with people with physical disabilities. He has done various courses specialising in the fitting of wheelchairs and in the support of wheelchair users and their families. 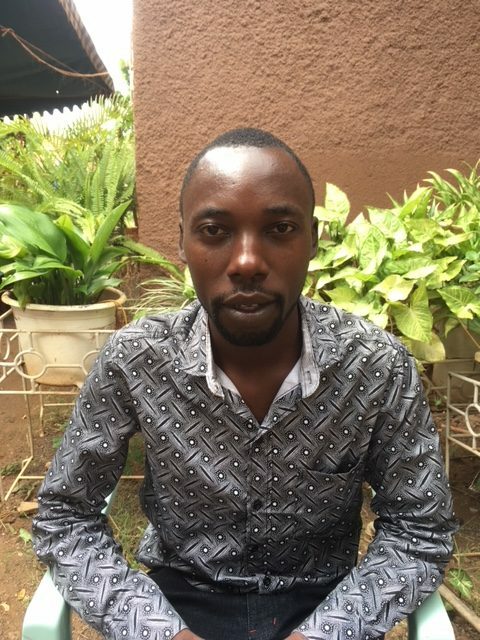 He has been working with Just Wheels for a year, helping to develop the organisation in Tanzania including working on systems and financial management, networking and creating good partnerships. 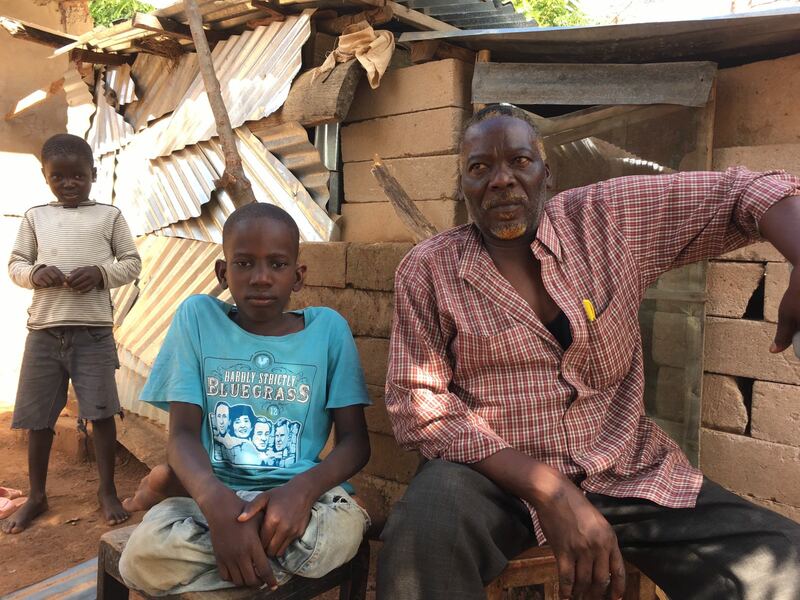 Edwin has been disabled since he had polio as a child. He feels lucky that he was chosen to be taught welding when he was 20 years old as so many disabled people are not given such opportunities. He then went on to learn how to fit and make wheelchairs, undertaking a variety of courses including a 6 month course in the UK and many courses in Tanzania. 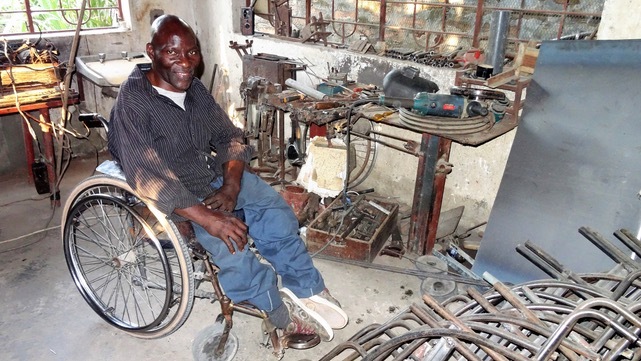 He is highly skilled and makes wheelchairs of a very hight standard. He works with many organisations that support people with disabilities.